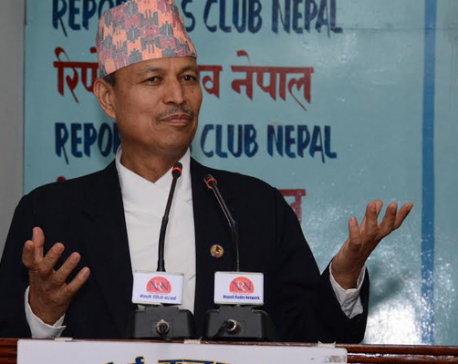 DADELDHURA, Dec 11: CPN-UML Vice-Chairman Bhim Rawal has remarked that the proposals in the constitution amendment bill are anti-national. Speaking at a press meet here on Sunday, Rawal claimed that the nation will incur a huge loss if changes are made to the constitution as per the bill. He further argued that the bill was brought to please foreigners. 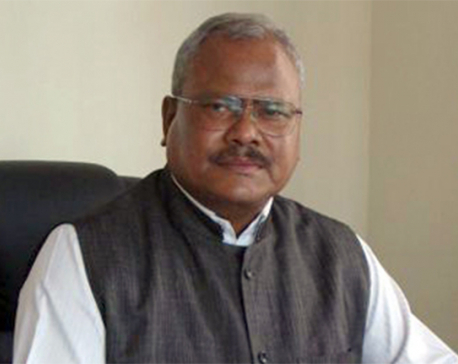 Rawal was of the opinion that his party was opposing the anti-national act of Nepali Congress and CPN (Maoist Center). He added that only India was pleased of the amendment bill.